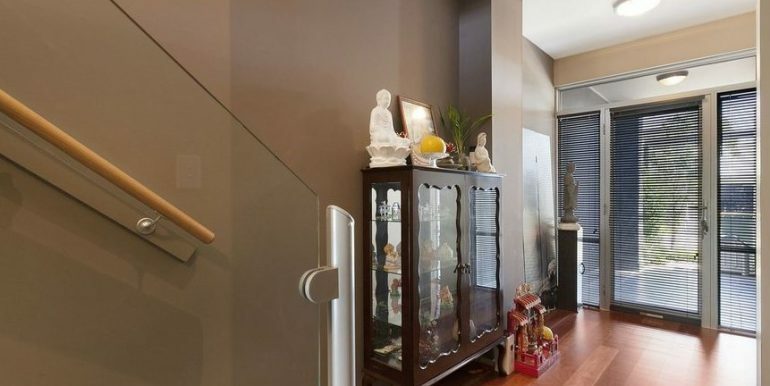 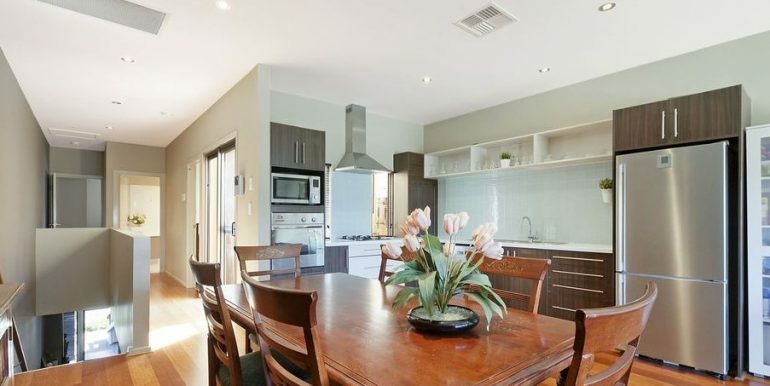 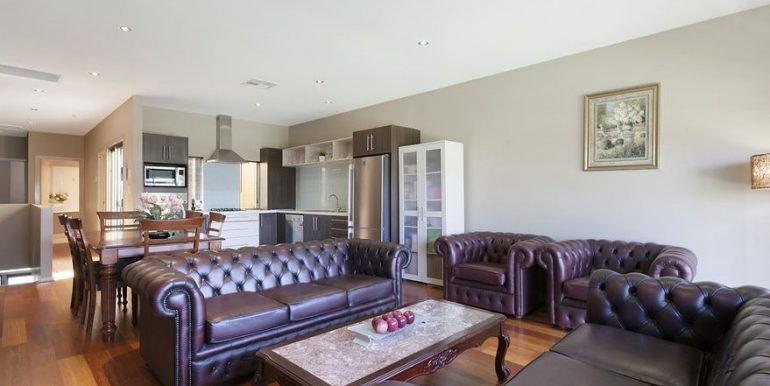 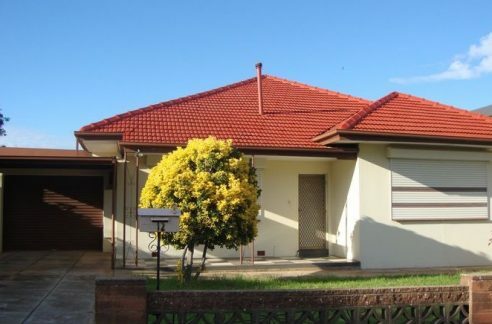 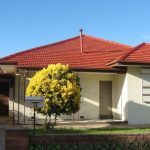 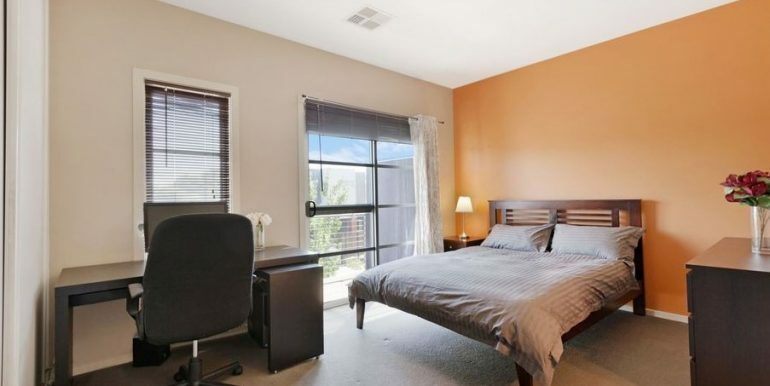 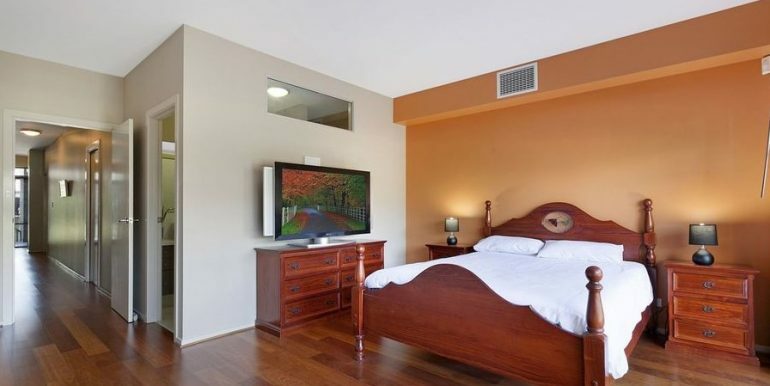 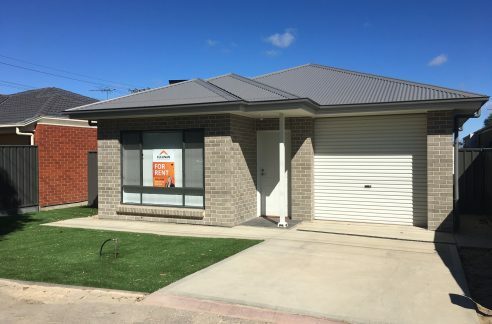 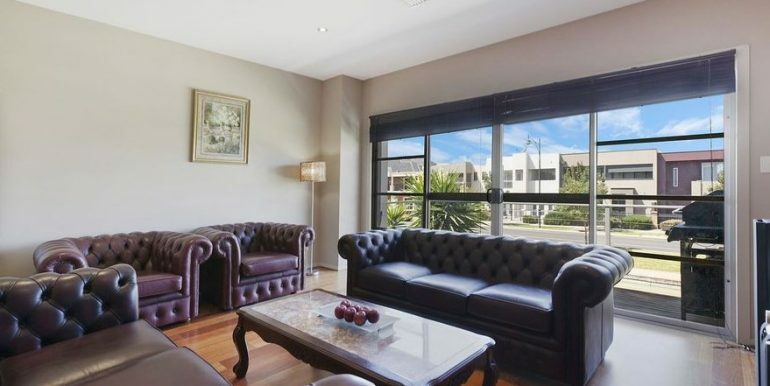 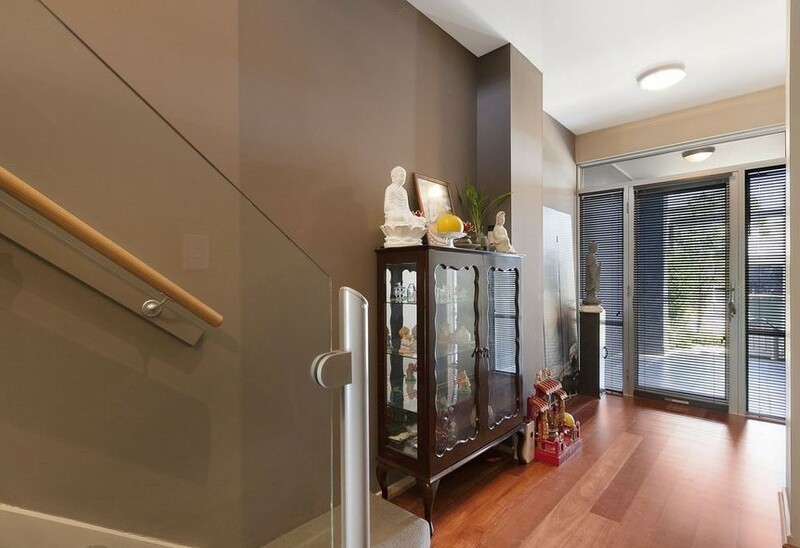 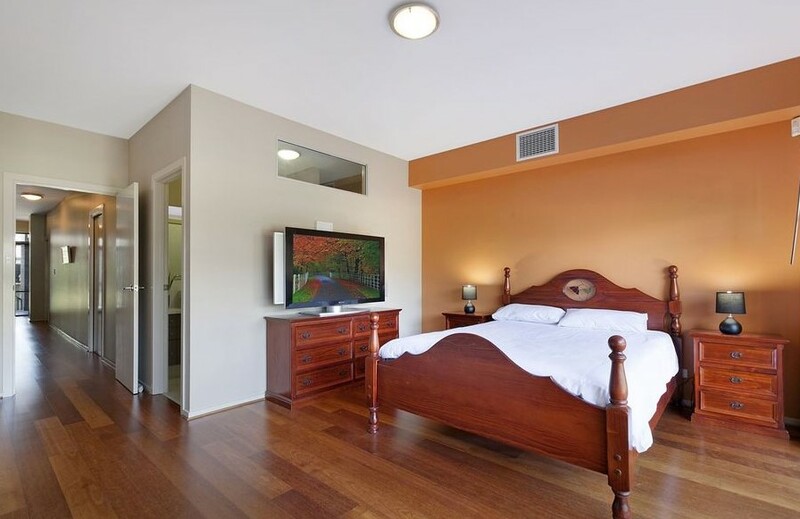 This lovely home is set on 2 levels and finished with style and quality. 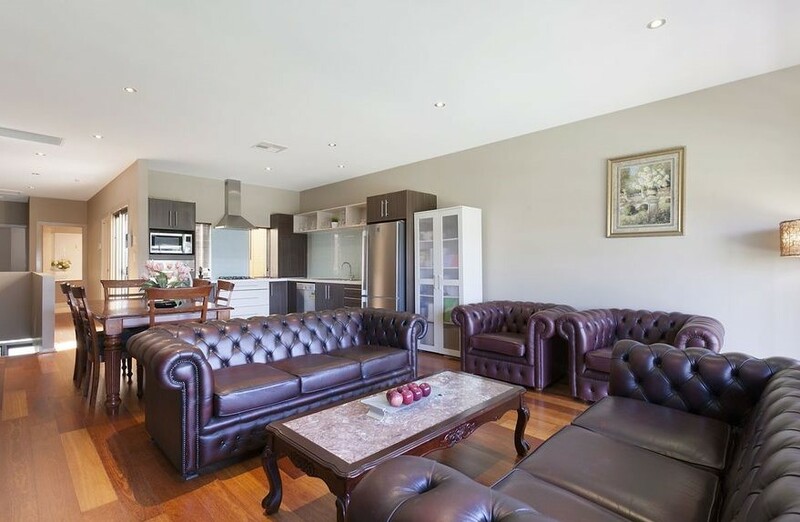 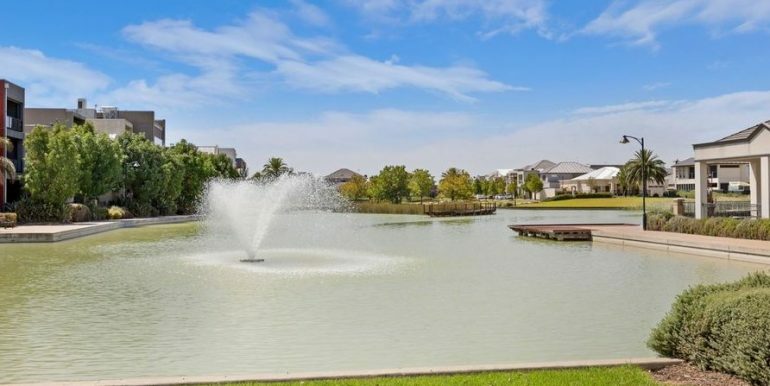 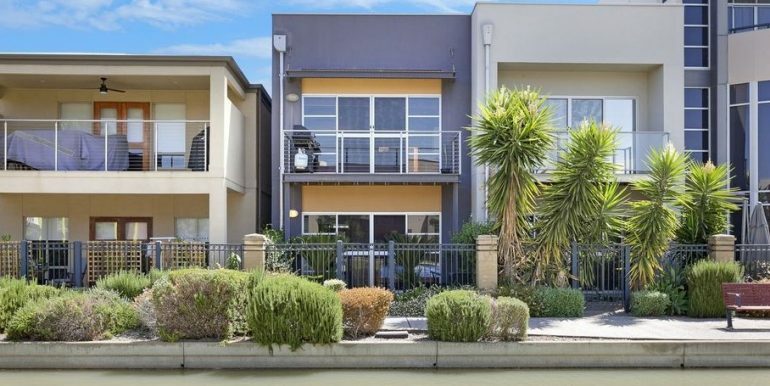 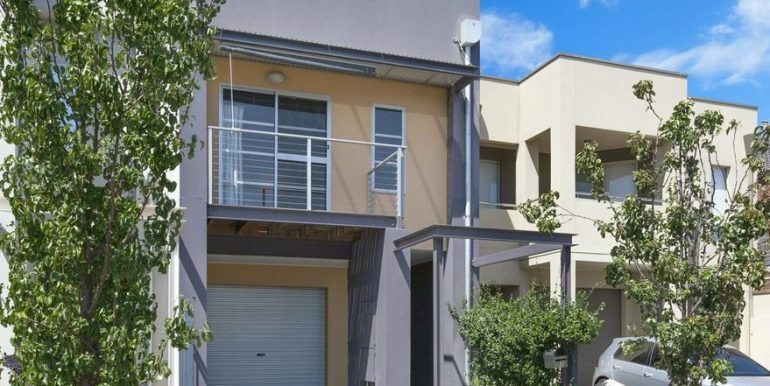 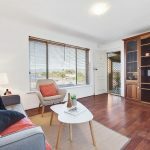 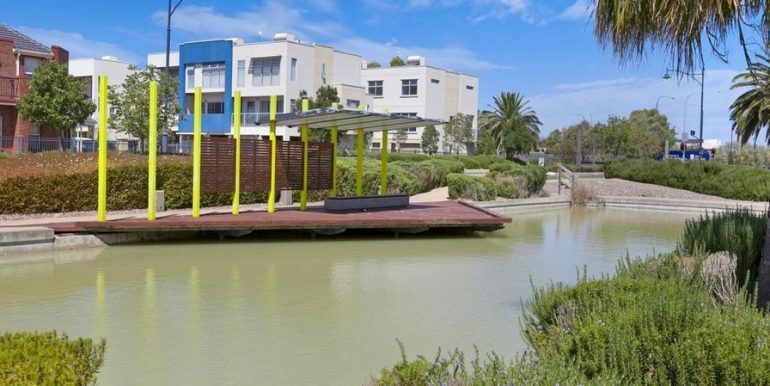 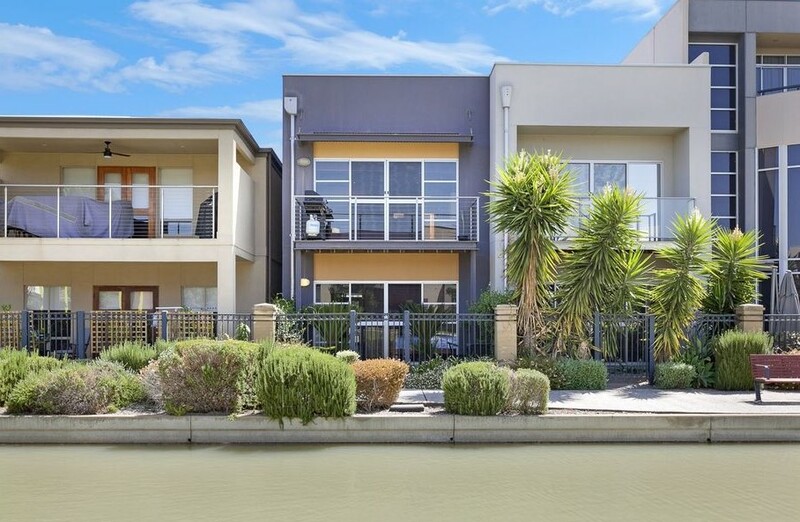 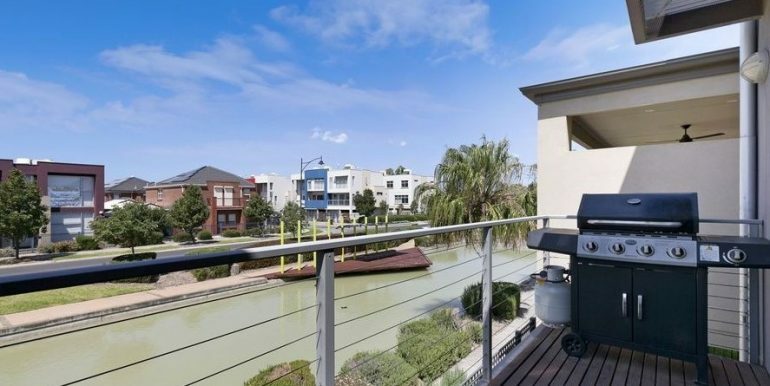 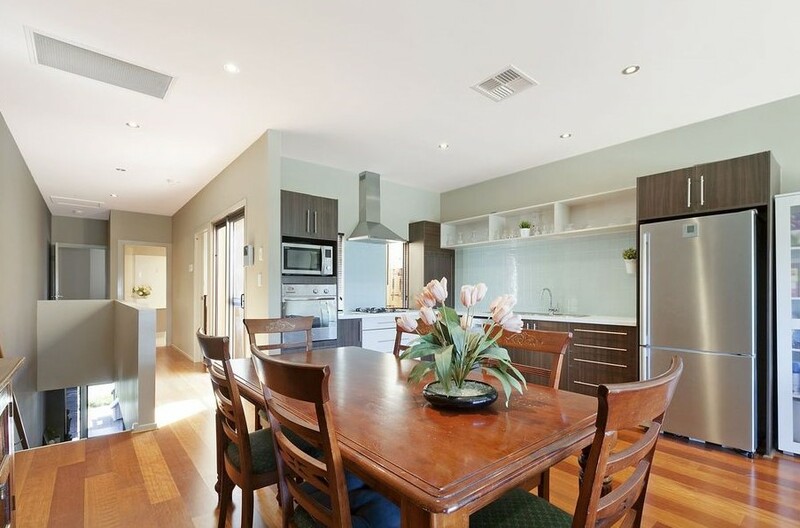 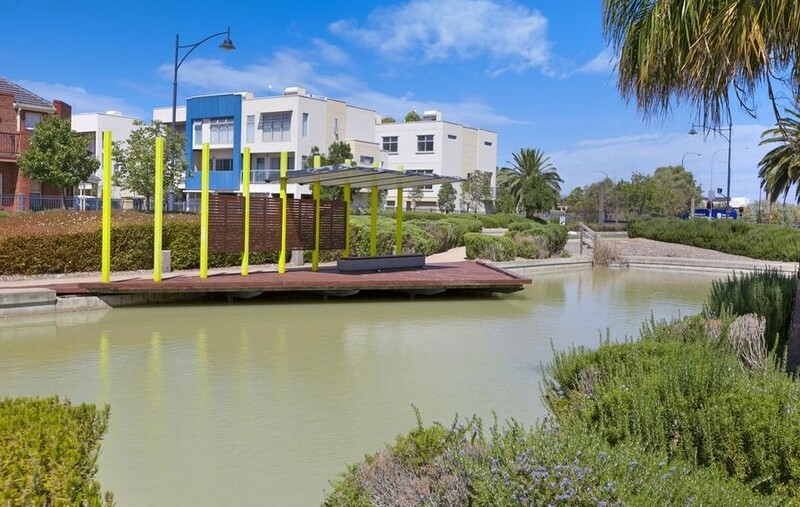 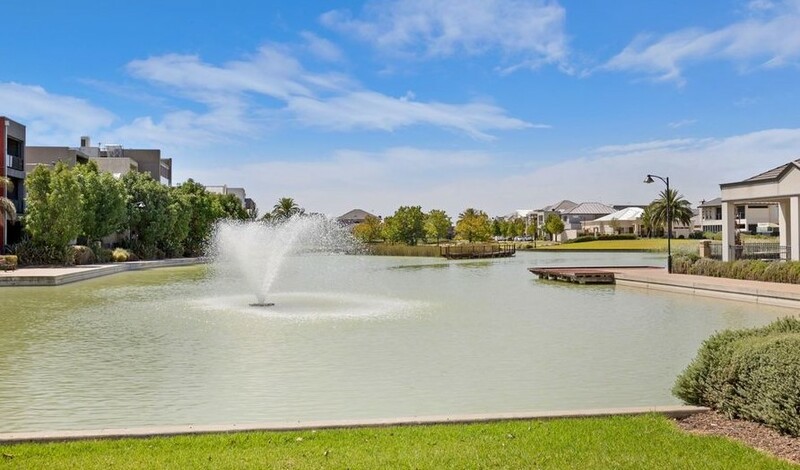 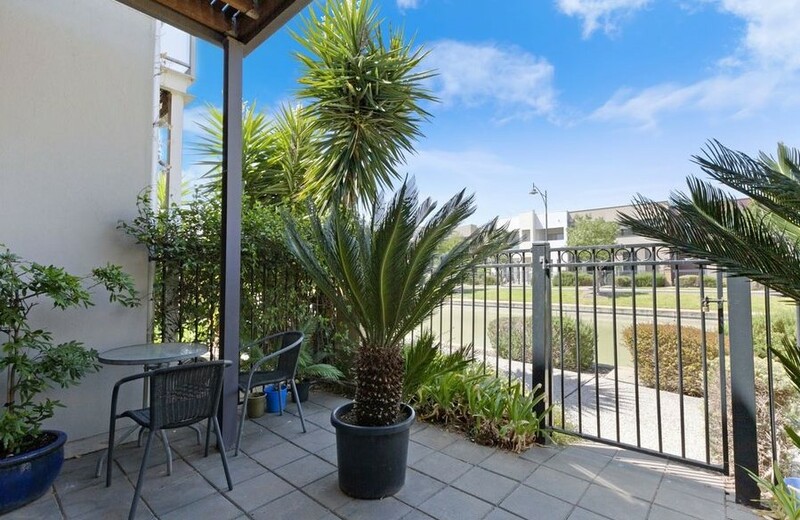 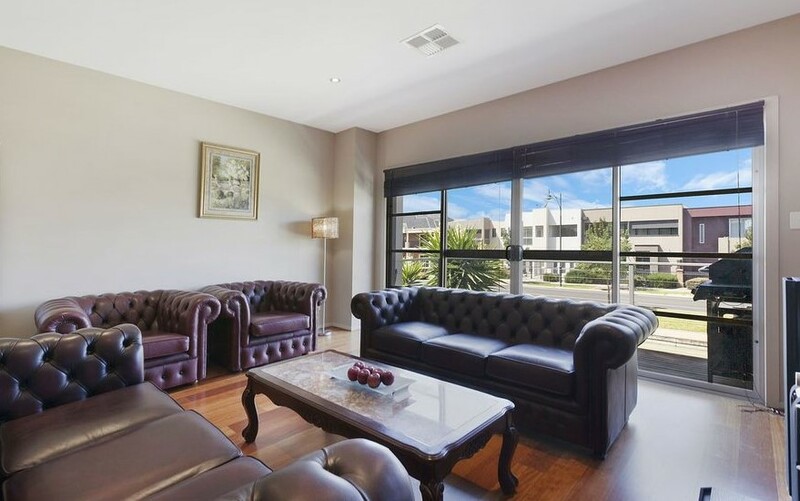 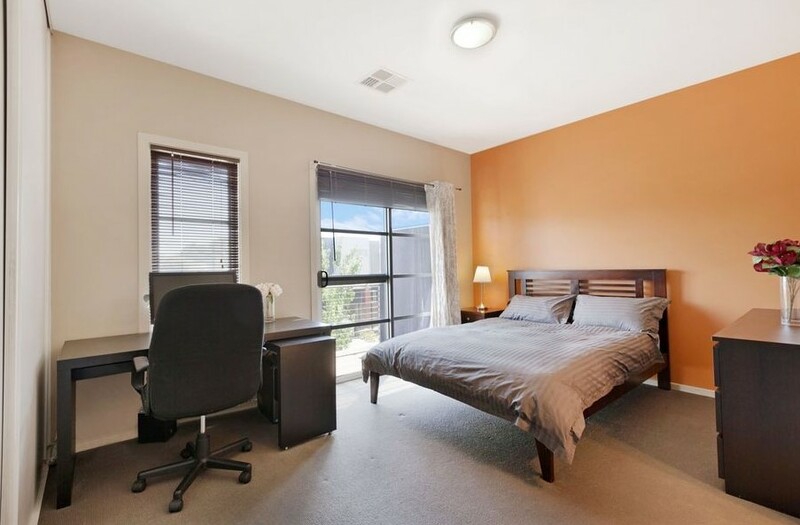 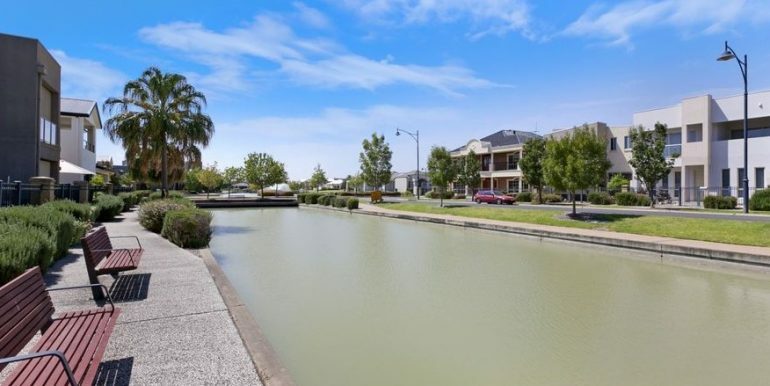 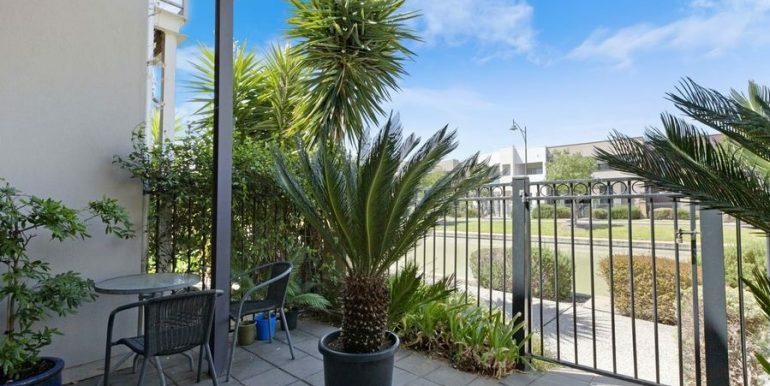 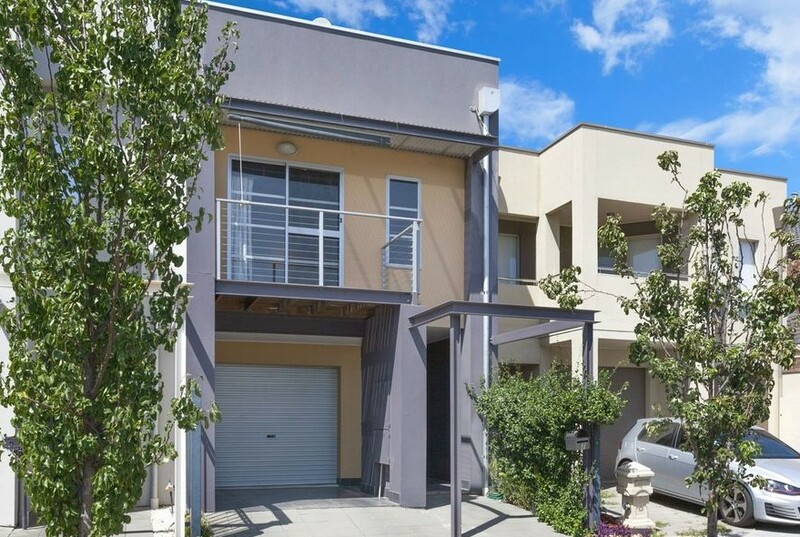 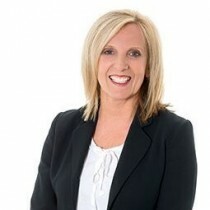 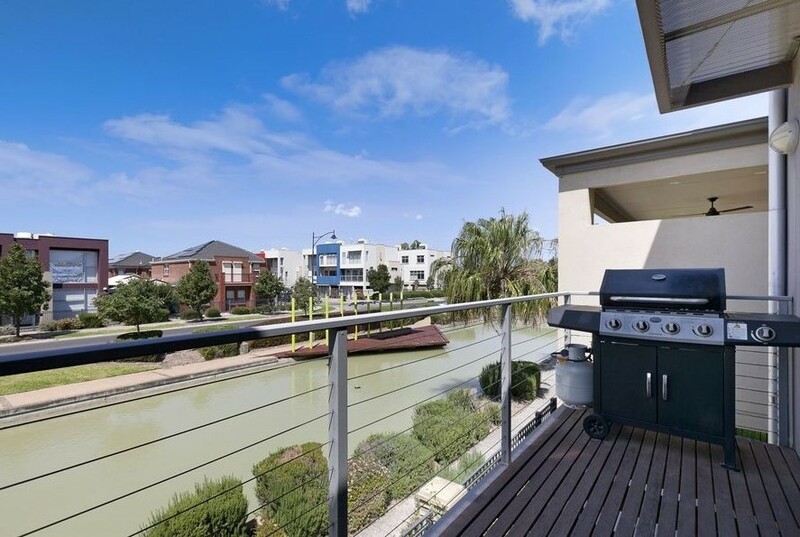 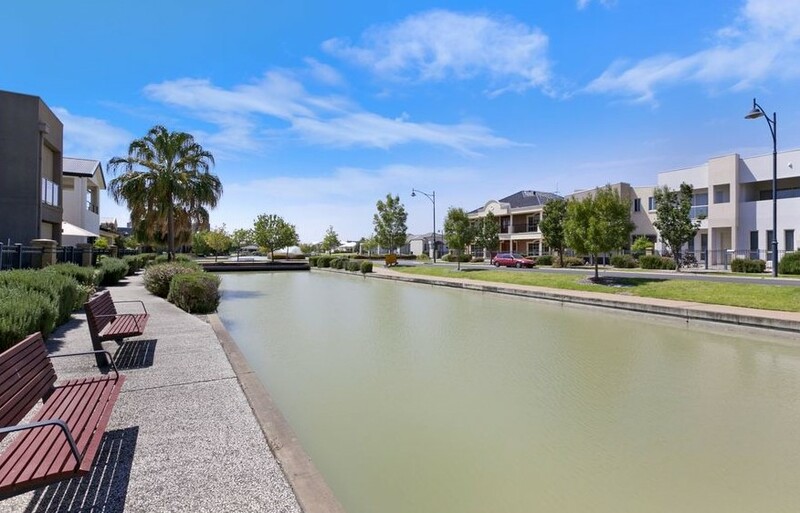 Located in an enviable position you can live an exciting & cosmopolitan lifestyle in Mawson Lakes overlooking the water. 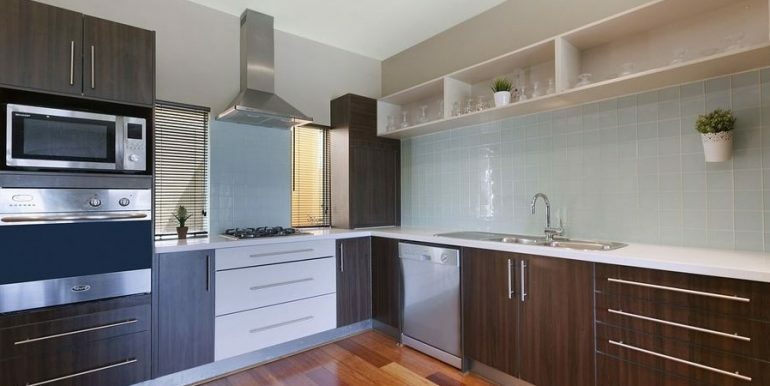 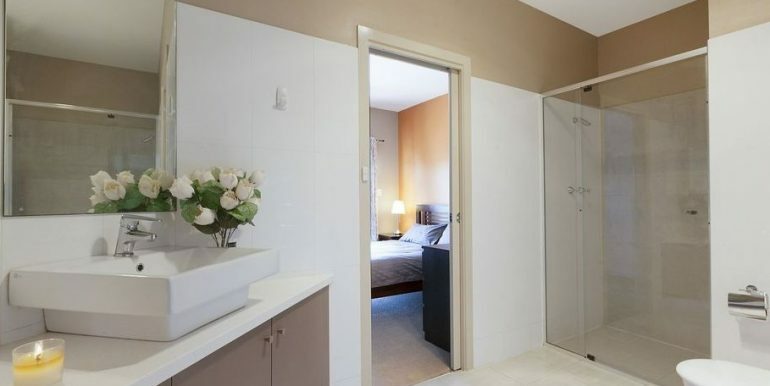 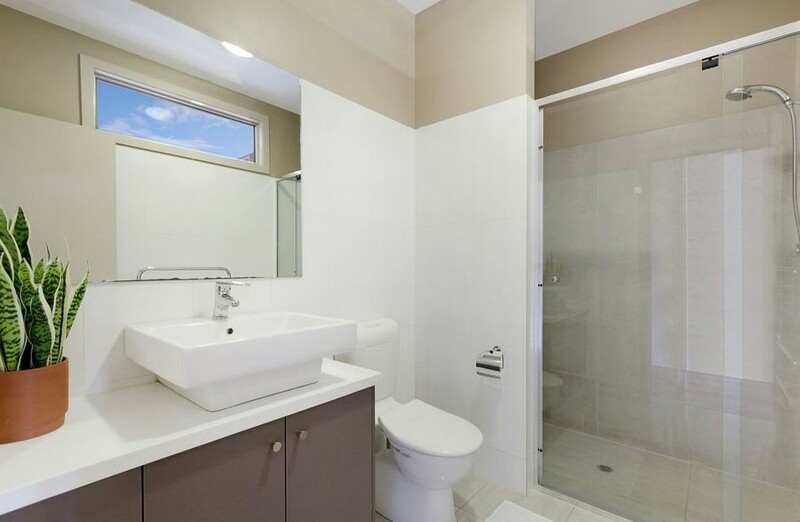 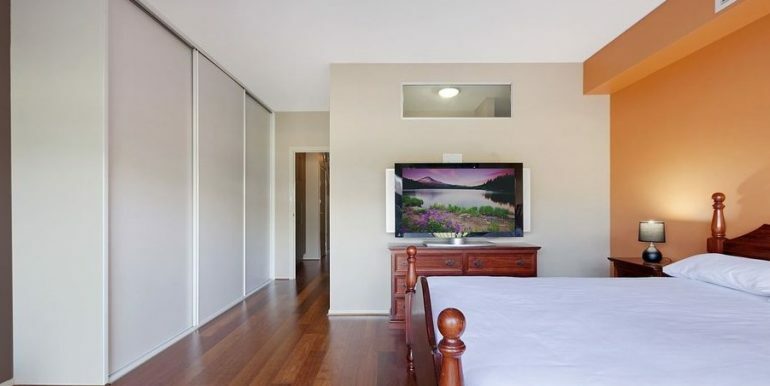 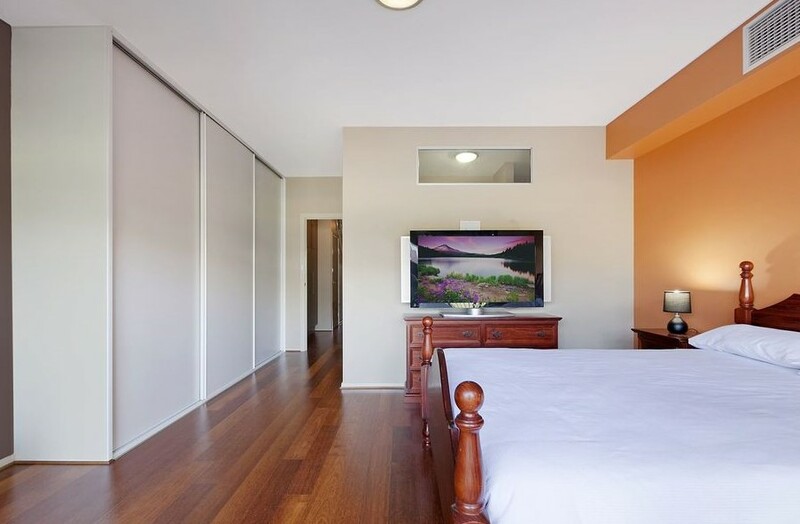 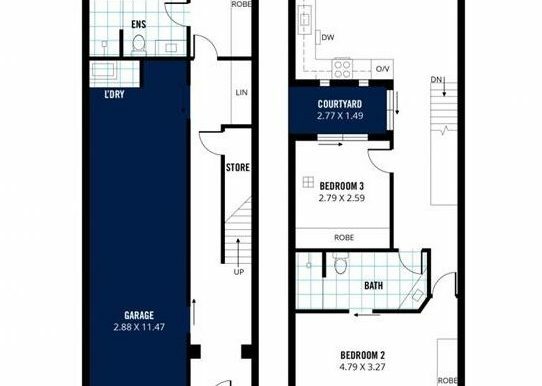 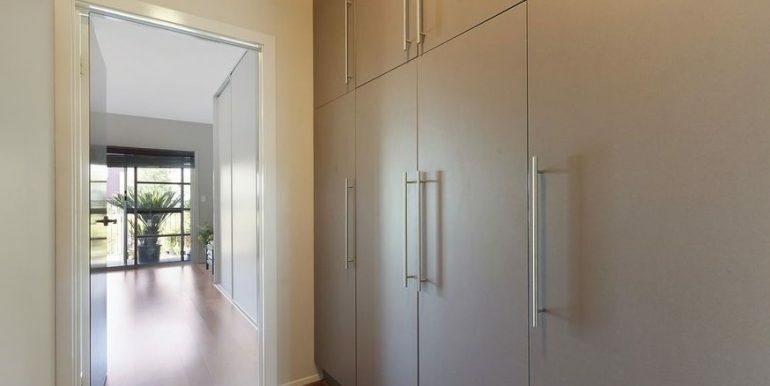 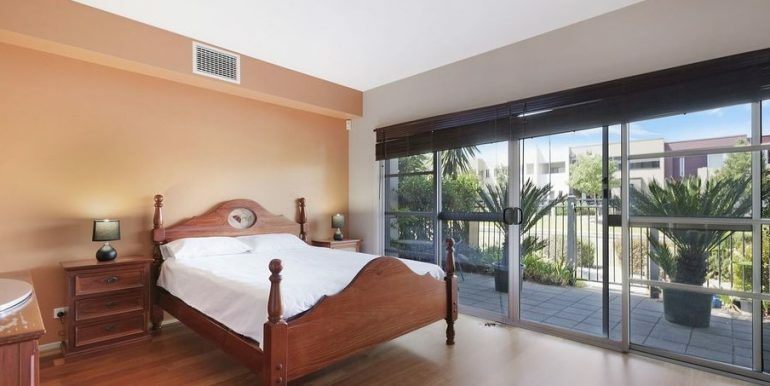 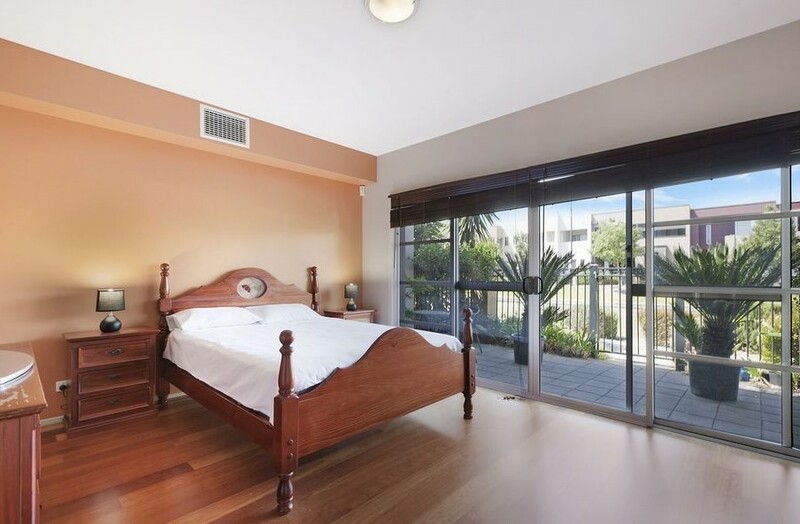 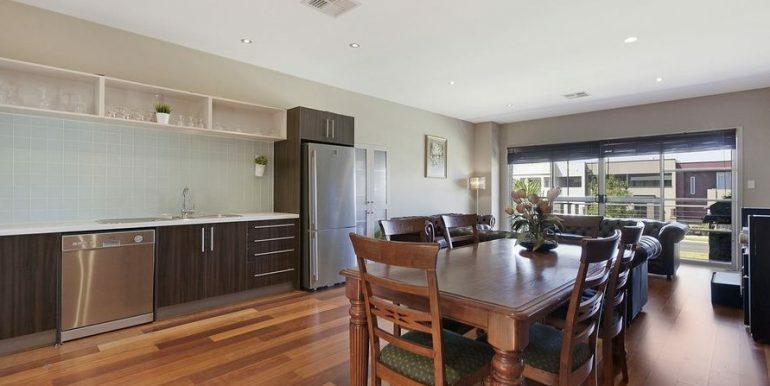 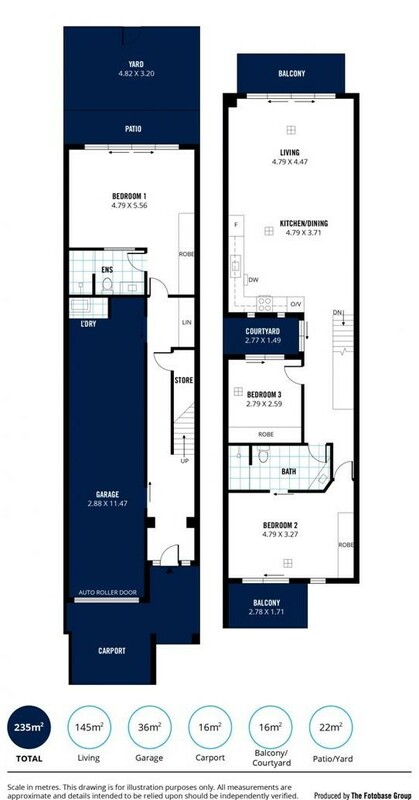 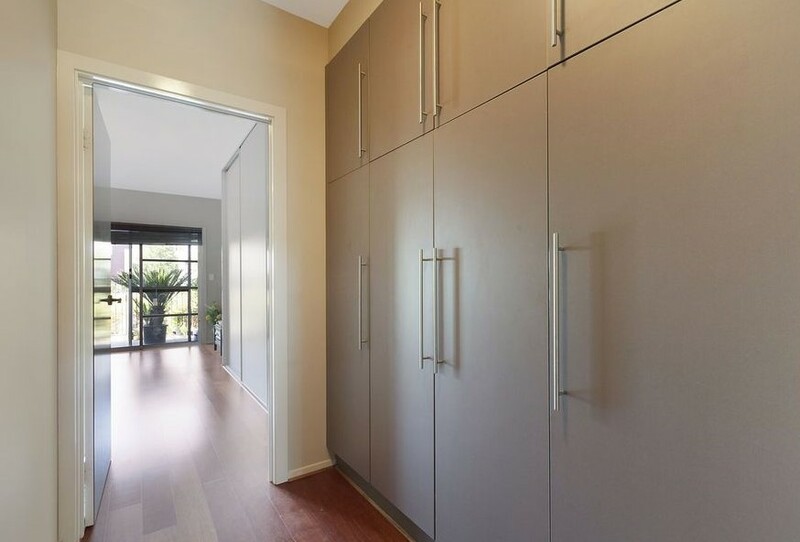 * 3 bedrooms, master with ensuite and private balcony. 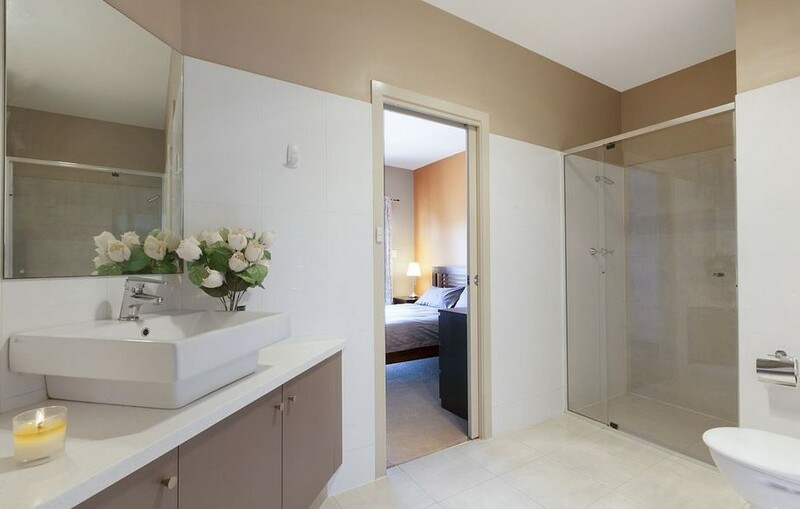 * 2 luxurious bathrooms with double showers and heated towel rail, 5 start fittings throughout. 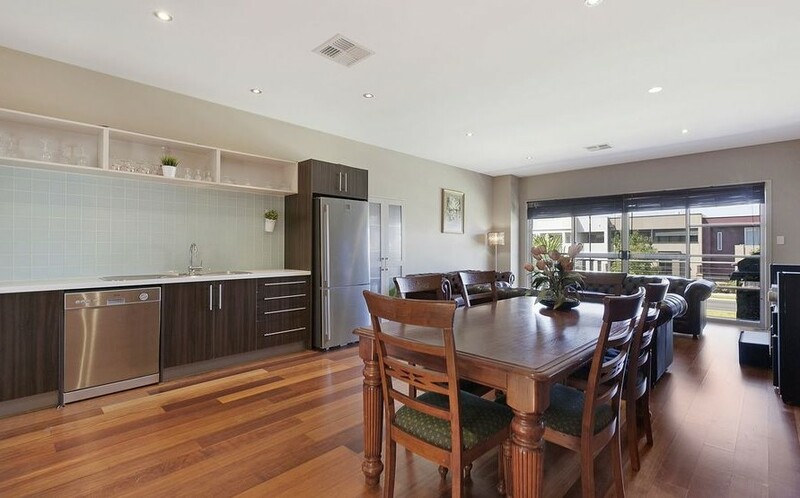 * Magnificent open plan living/dining with lovely natural light extending out to your private balcony in front of the lake. 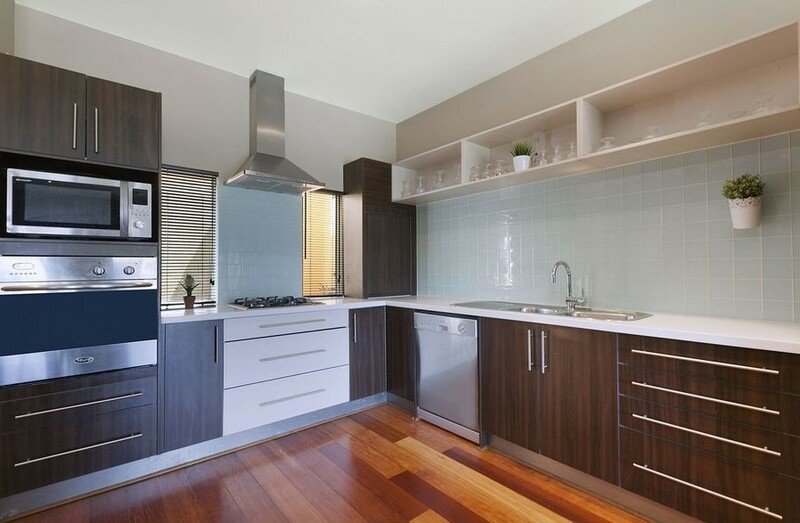 * Spectacular porcelain tiling and timber floorboards. 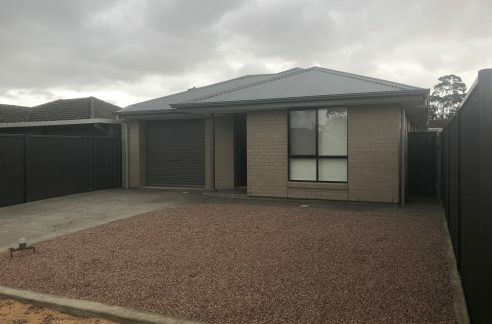 * Double undercover parking with auto roller door. 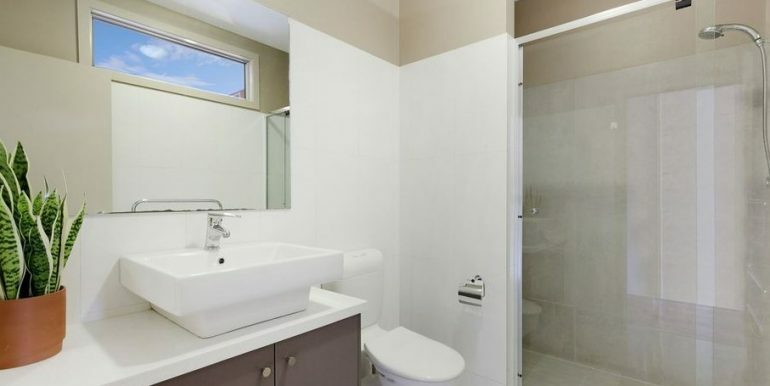 * Water use/supply charges apply.